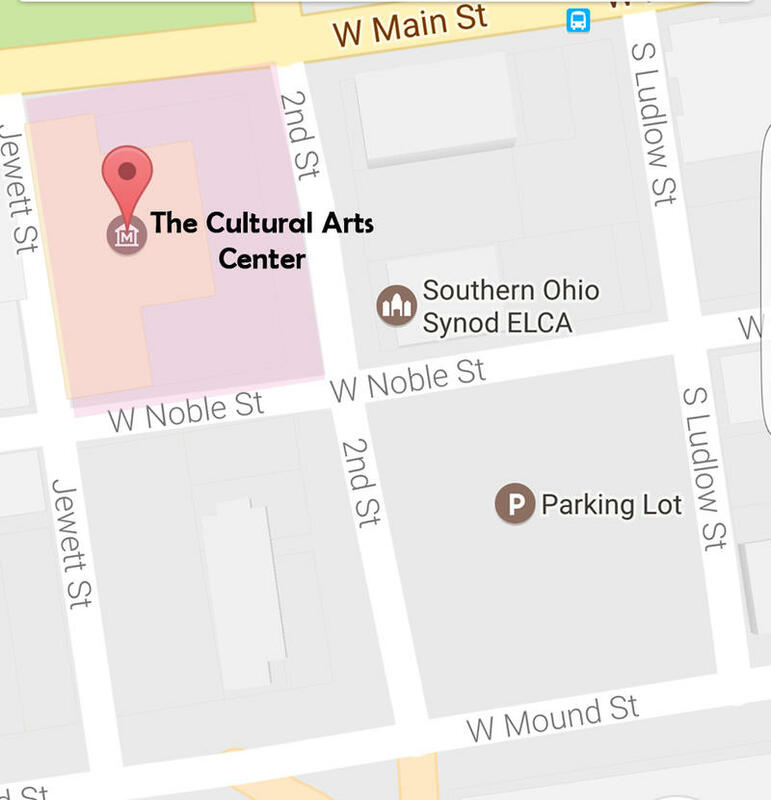 Thank you for registering for WCBE Member Appreciation Event this coming Tuesday, February 14th at The Cultural Arts Center, from 6pm-8pm. 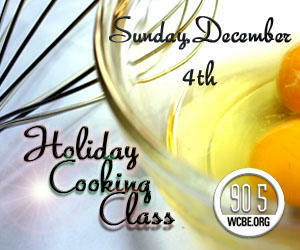 Here's a recipe for laughter and new memories with your friends: it's WCBE's First Holiday Cooking class on Sunday, December 4th at The Commissary in Columbus. This hands-on class is directed by professional chefs. You'll leave with your own freshly baked goods for this holiday season. The class is $60, and all proceeds benefit Central Ohio's NPR station! Details regarding pre-registration will be available soon. Come out to Wolf's Ridge brewing Thursday, November 10th for WCBE's Game Night! Games like Aerodome, Ralpartha, and Chaos Wars will be available, but you can bring your own games (and friends). Admission is $5 at the door and a cash bar available with portion of the beer proceeds going to WCBE. 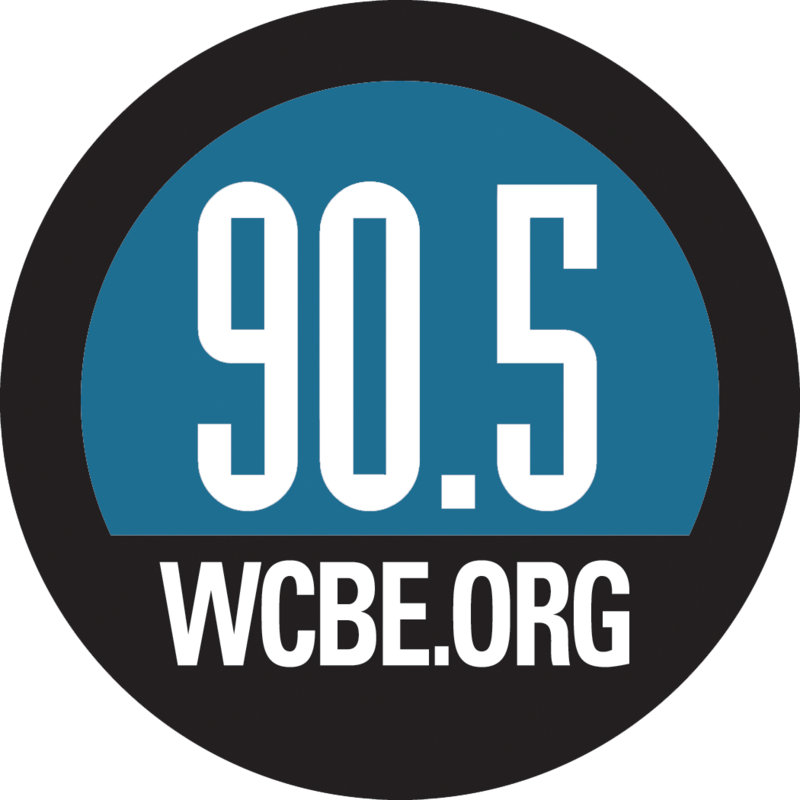 Spirits Night For WCBE, Sunday October 30th! Get in the spirit for a little Halloween fun! Spirits Night for WCBE will haunt Saint James Tavern on North Fourth Street in Columbus this Sunday afternoon from 4 until 7. 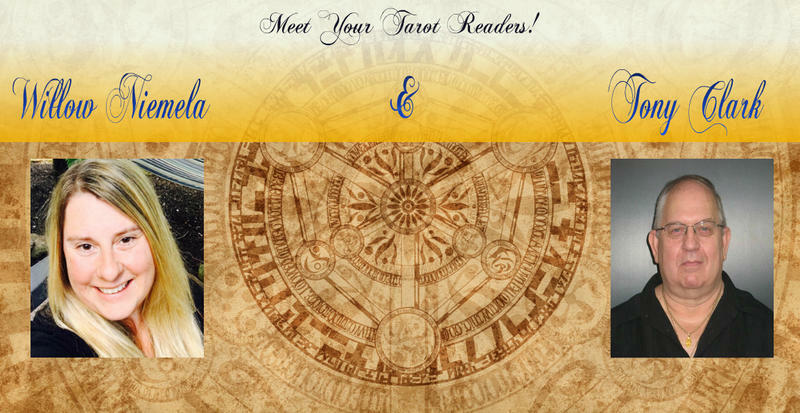 You’ll have a ghoulishly good time with tarot reading from Willow Niemela and Tony Clark. All clairvoyant proceeds will benefit central Ohio’s undead NPR station. See you this Sunday at Saint James…if you dare!